EXCLUSIVE REAL ESTATE: Pfeifer Realty Group offers some of the finest real estate for sale in Southwest Florida including waterfront homes for sale on Sanibel Island FL, Captiva estates and cottages for sale, Ft. Myers riverfront homes, golf course and gated communities, Southwest Florida investment properties, vacation rental homes and commercial real estate. 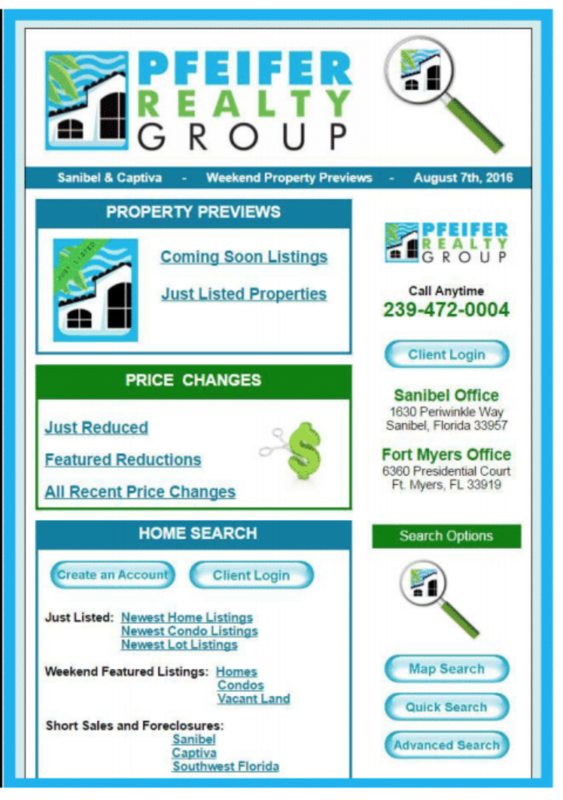 VIEW ALL PRICE REDUCTIONS: Updated hourly, view real time price changes for all southwest FL homes for sale. 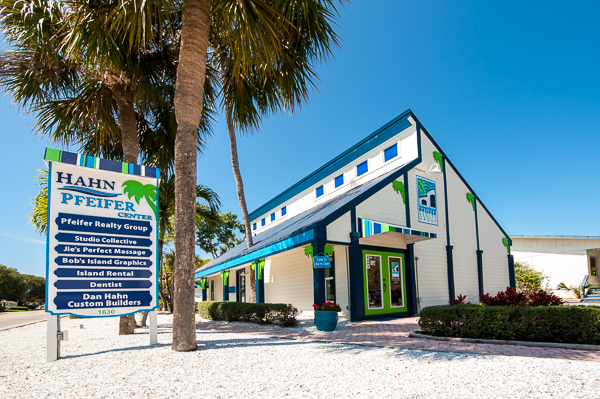 Pfeifer Realty displays all price reductions on real estate for sale on Sanibel FL, Cape Coral, Captiva, Fort Myers, Ft. Myers Beach FL, and Southwest Florida. 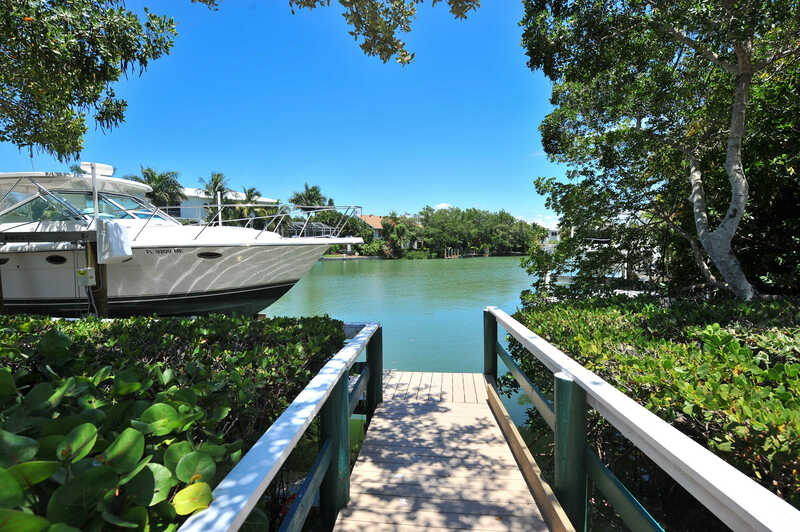 Search and find your FL home on Sanibel, Captiva, Fort Myers or Fort Myers Beach. 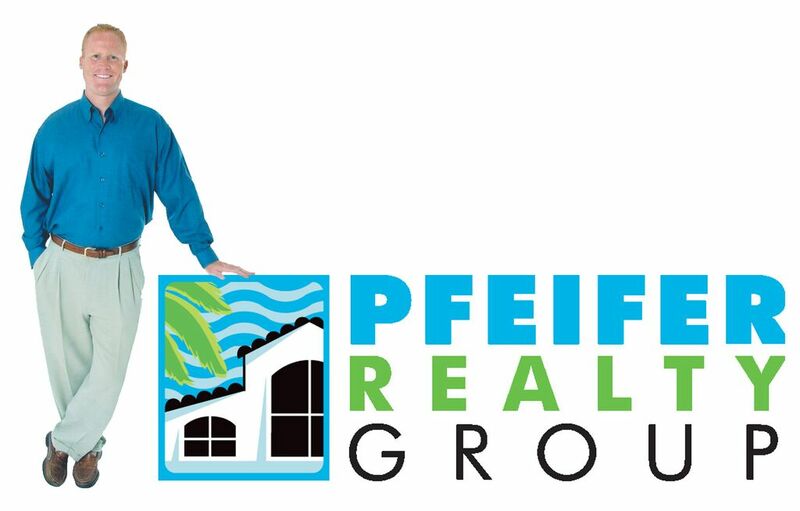 Pfeifer Realty Group - your real estate home team. JUST LISTED PROPERTIES: search all homes for sale and just listed condos, view newest listings of commercial real estate. Sanibel FL - Captiva FL - Fort Myers FL - Cape Coral - Ft. Myers Beach. 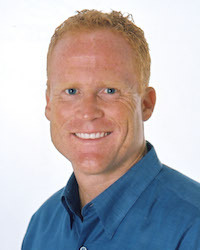 This locally owned & operated Sanibel real estate Brokerage sets the curve for dynamic marketing. Free from corporate delays, they rapidly activate innovative technology that benefits their clients. Hire a Pfeifer Realtor & you hire a team. 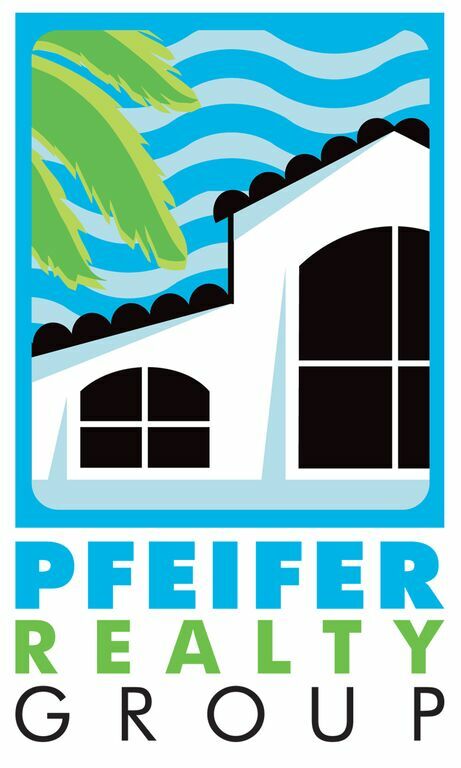 Pfeifer's creative marketing & team approach result in listings that sell faster & agents that close more transactions. Their marketing team & Realtors work together: planning, promoting, brainstorming & scheduling to accomplish their client's goals. Learn why our listings sell faster. Pfeifer's team of agents come from all areas of the country (Boston, Baltimore, New Jersey, West Virginia, Florida and even Wales) with college degrees in many subjects including Biochemistry, Business, Education, Hospitality & Engineering. Yet as different as they all are, they share a common team minded philosophy, working together to help clients achieve their goals. Integrity, community service, leadership, expertise and customer service define this locally owned real estate brokerage. Named Sanibel and Captiva Island's Citizen of the Year by the Chamber of Commerce for his commitment to the community, and having won the Sanibel Captiva Community Service Award 5 different years, Broker-Owner Eric Pfeifer sets the tone for a team of agents who are dedicated to supporting Sanibel & Captiva non-profits. In 2013, Serving Sanibel LLC, the charitable arm of Pfeifer Realty was formed to actively support local non profits in an ongoing fashion. Pfeifer Realty has donated thousands of dollars with their on-going "give back" donation campaigns. Together with 7 time Emmy Award Winning Filmmaker David E. Carter, Pfeifer Realty Group has produced 5 documentaries preserving island history. These documentaries alone have generated more than $35,000 in community support. Our email newsletter is a benchmark for buyers and sellers as a trusted resource for Sanibel, Captiva and Southwest Florida real estate news. Locals & visitors depend on our email updates for unbiased news on market activity. We provide property sales prices, days on market, price reductions, all new listings and pending sales activity. Our newsletter also provides relevant event news and lifestyle information with easy links to property types and communities that feature specific amenities. Real estate in our area is more than bricks and mortar, it's a complete lifestyle. Join our newsletter and make the tropical island lifestyle your future.